Grooming is about more than making your pet look good, it is about helping them feel good and stay healthy as well. While many pets are able to keep themselves clean and healthy, there are many breeds that require a bit of help. That’s why our groomers’ skills come in very handy! choose BBVA to have your pet groomed? On the day of your scheduled appointment, you will check in with one of our team members between 7:30-8:30am. They will review your special instructions and discuss when your pet should be ready to go home. We aim to work within your requested time frame however, want to make sure that we give your pet the time and attention he or she needs to be comfortable while here, and beautiful once done. Your pet will be bathed in warm, soapy water using our gentle hand held sprayer which not only ensures they are thoroughly washed, but helps enhance the effectiveness of the shampoo, and gently messages your pet. We use a variety of shampoos that are gentle on your pet’s skin including Fresh & Clean, Oatmeal, Furminator, as well as some brightening (for black dogs) & lightening (for white dogs). Is your pet on a special medicated shampoo? 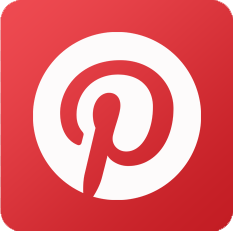 Bring that with you and we will follow your veterinarian’s instructions. After a thorough shampooing, we will rinse your pet and utilize our Hydrosurge© Washing & Drying System to get most of the water out of their fur. This process also helps to remove thick undercoat and decrease the amount of time that it takes for your pet to dry. 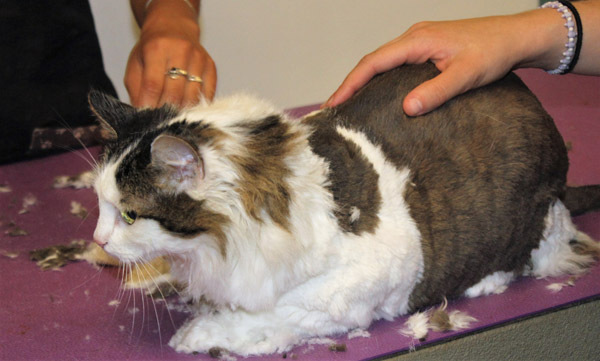 Your pet then may be trimmed or clipped depending on your pet’s individual needs and your instructions. As part of your pet’s grooming appointment, our groomer will check his or her ears and make a note of any concerns that you should be aware of. Your pet’s ears with then be cleaned using a gentle ear cleaner solution. Or, if your veterinarian has prescribed a special cleaner, bring that along and we would be happy to clean your pet’s ears according to your veterinarian’s instructions. 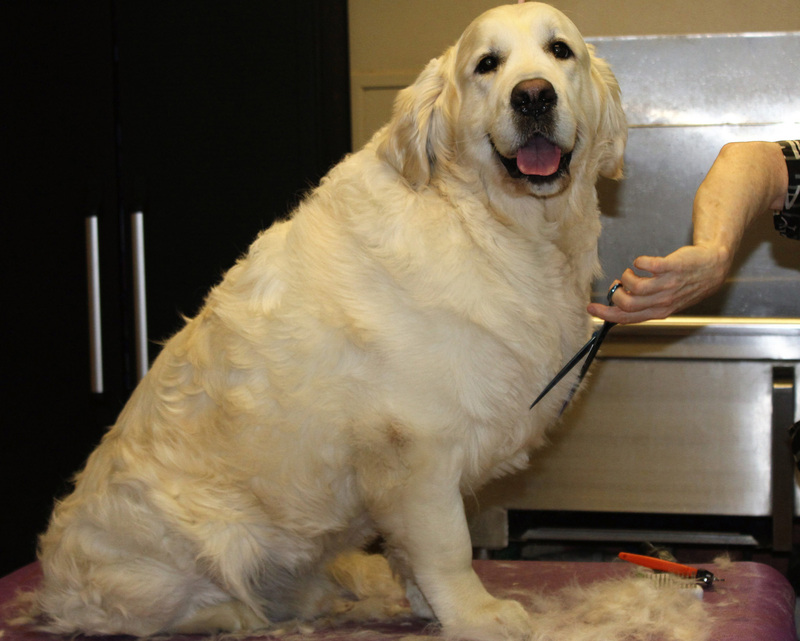 Your pet’s nail trim is also included as part of the grooming. After everything is complete, we do a thorough brush out and any final touch-ups that may be needed. We finish the look with a brand new bandana, for those pet’s that appreciate that sort of thing! In a few very special cases, your pet may require sedation by a veterinarian before they can be safely groomed. If your pet requires sedation, we will schedule an appointment for your pet to have a physical examination by one of our veterinarians prior to the grooming appointment. Please ask for more details if your pet is in need of sedation. To help ensure your pet is as protected as possible, we require all pets to be current on vaccines: Including Rabies, Distemper, Bordetella and a recent negative result for heartworm disease for canines and Rabies and Distemper for felines. As with all vaccines, manufacturers cannot guarantee 100% effectiveness.